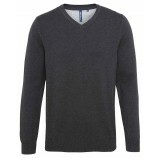 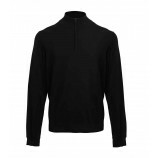 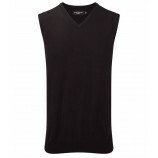 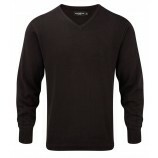 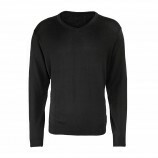 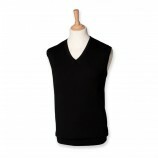 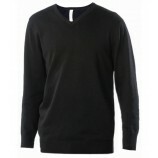 Best Workwear stock a great range of unisex/men's sweaters in our leisurewear section. 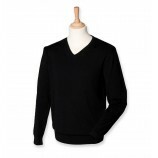 With a huge range of styles to choose from including: V-neck, zip-up, crew neck, sleeveless and plain sweaters, you are sure to find the knitwear that will best suit your needs. 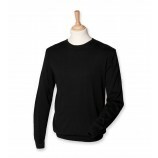 Browse the garments below and keep in mind we offer personalised embroidery either during online checkout or on request.